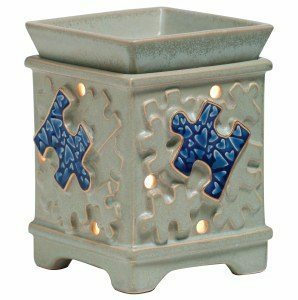 The Autism Scentsy Warmer displays colorful jigsaw pieces playfully popping out from the puzzle adorning Piece by Piece Scentsy Warmer. Scentsy’s newest Charitable Cause Warmer is designed to represent the mission of Autism Speaks. Since 2005, Autism Speaks has been funding global research, spreading awareness, and providing hope to families whose children receive this complex diagnosis. Their mission: solving the puzzle, piece by piece. 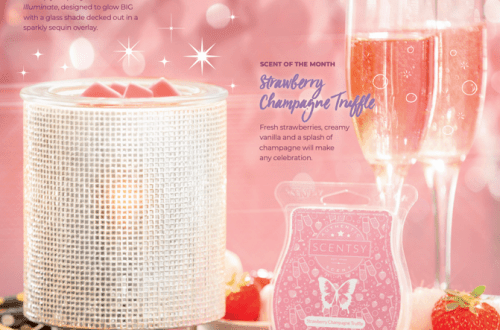 The best thing about this is not the candle warmer itself, but the fact that Scentsy will donate $8.50 from the sale of the Autism Scentsy warmer directly to Autism Speaks. To make the most of the contribution opportunity, Piece by Piece is priced at $40. 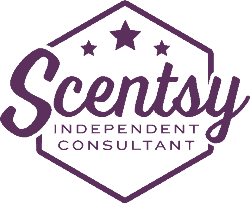 Each spring and fall, the Scentsy Family Foundation selects a charitable cause or organization to support by creating a distinctive new warmer in its honor. 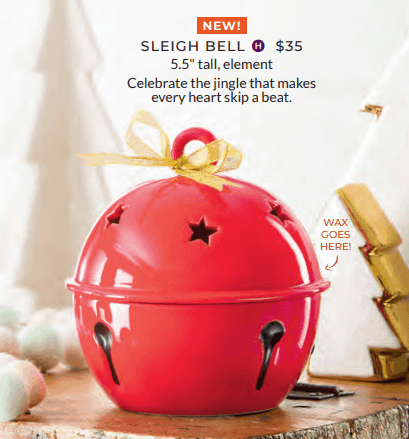 Each limited edition warmer will be available for six months only, and a donation from all sales of the warmer will be made to the participating charity. Previous cause warmers have benefited Sunshine Kids and the National Breast Cancer Foundation.